The Entrepreneurs Visa is designed to encourage foreign entrepreneurs to start and invest a business in Hong Kong. Applicants who are granted the entrepreneur visa are allowed to start their own business, join an existing one or take over an established Hong Kong entreprise. This visa is initially granted for 1-2 years and extension of visa is required. which can be extended. Eligible dependents may also qualify to be included and upon obtaining the visa, they may also work or study without any restrictions. Holders of entrepreneur visa entitle individuals to permanent residency in as well as visa-free travel to and from Hong Kong. The basic requirements for this type of visa require the applicant to actively involved in running one or more business in Hong Kong. 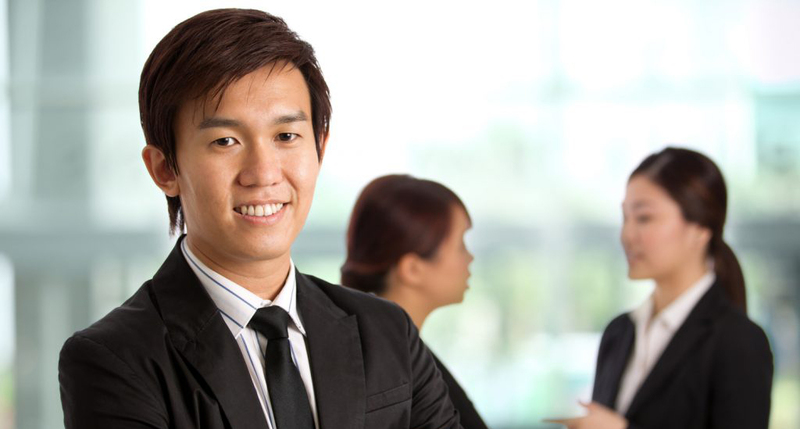 Applicant can start a business by setting up a new business or taking over an existing business in Hong Kong. ●	Demonstrate sufficient financial resources to support the business operation in Hong Kong. 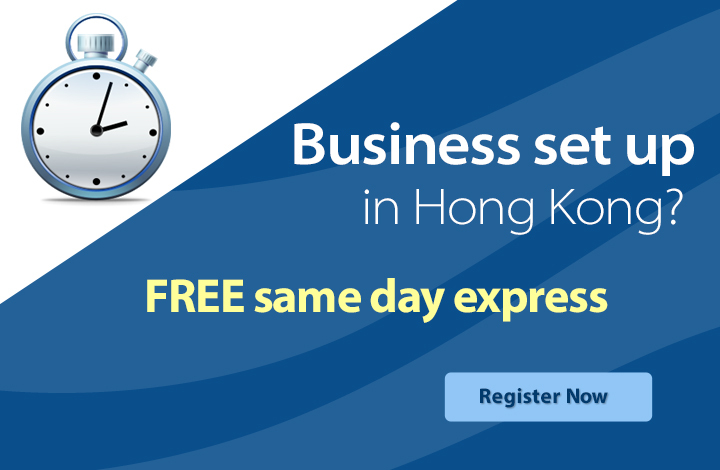 Interested in moving to Hong Kong to start a business? Find out how to make that dream a reality. See what KPC can help?